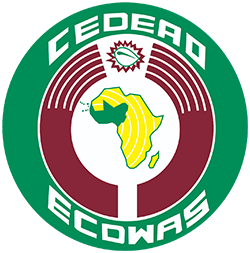 The Nigerian government will from January 2019 commence the production and issuance of the Economic Community of West African States (ECOWAS) biometric identity cards for Nigerians. This followed the approval granted by the Federal Executive Council for the production of the cards. Abdulrahman Dambazau, minister of Interior, the announcement while speaking on the outcome of the Federal Executive Meeting.